Morning till evening was in Publika to shoot Reebonz commercial (stay tune for behind the scenes) and later that night we rushed to Ara Damansara..my gawd. The. Jam. Was. Horrible. 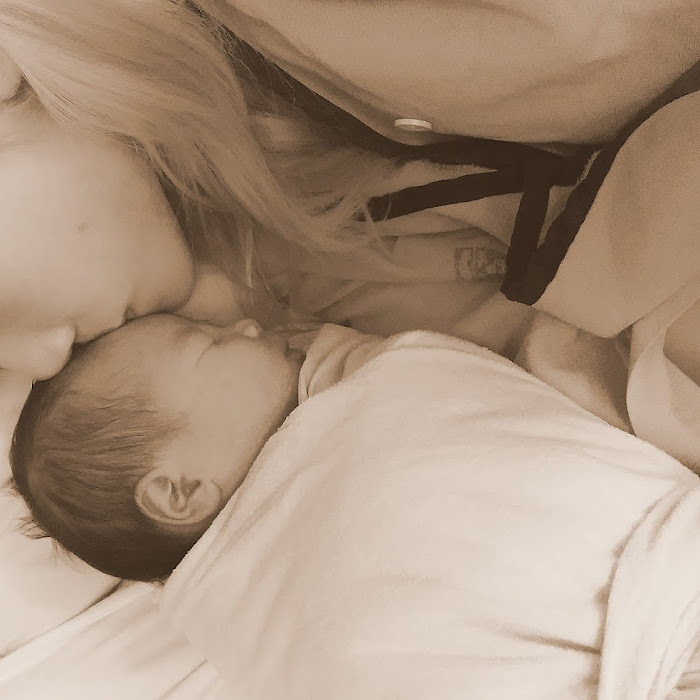 Could express how happy both of us were when we arrived at the destination! Hallelujah! 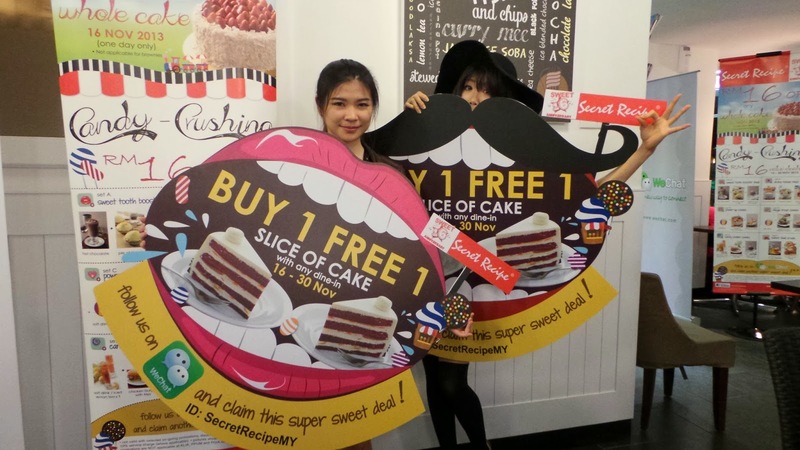 Secret Recipe celebrates their 16th Anniversary by launching a special menu and promotions that started yesterday (16th Nov) available in participating Secret Recipe Outlets. 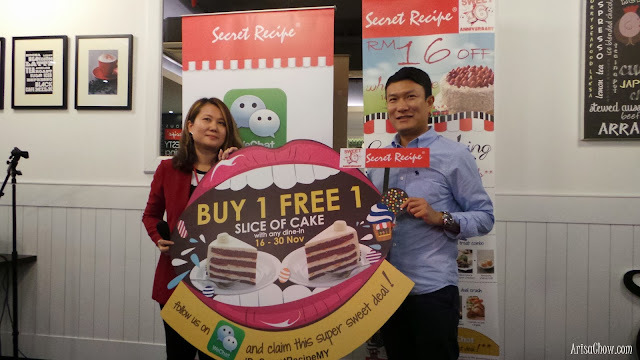 To make things even more interesting Secret Recipe has teamed up together with WeChat, a world leading innovative mobile social communication app that allows smartphone users to contact each other for FREE. 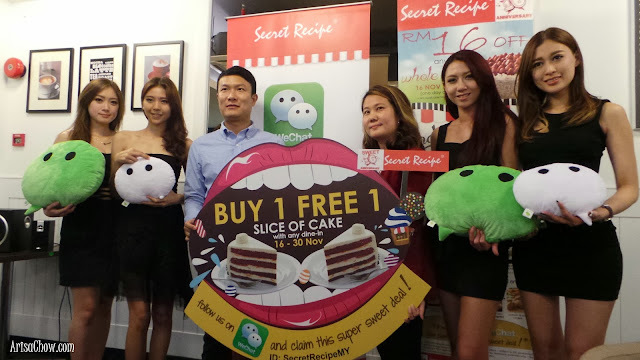 Their way of rewarding their WeChat Secret Recipe Malaysia followers by creating a special account with a QR code that contains a 'sweet deal' embedded inside of it, remember to add them up on WeChat to claim your "secret prize". Flash your phone to enjoy your extra free slice of cake upon purchase one slice. This promotion specially for WeChat users and it's only valid open dining in. Mr Louis Song, Country Manager of WeChat Malaysia and Singapore officialised this launch 2 days ago. By now i am pretty sure everyone of you had at least one birthday celebrated with a Secret Recipe cake, because they are everywhere! 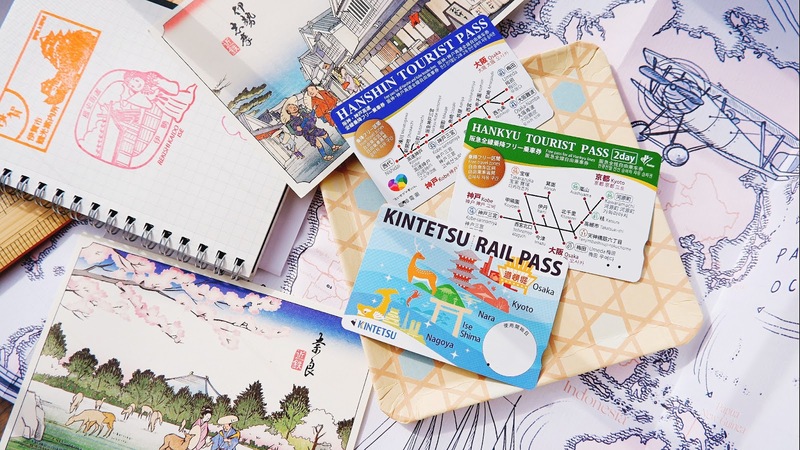 Not to mention their cafe is known for serving loads of mouth watering cakes and their menu filled with a variety of western and local cuisines. If you haven't dined in Secret Recipe before, now is the great time to try them out since their RM16 value deals menu is something not to be missed. It's totally worth it because their normal main course is about RM12.90++ and now at the price of RM16 it includes side dish and drinks too. Their special RM16 value menu deal available throughout this whole promotion period. 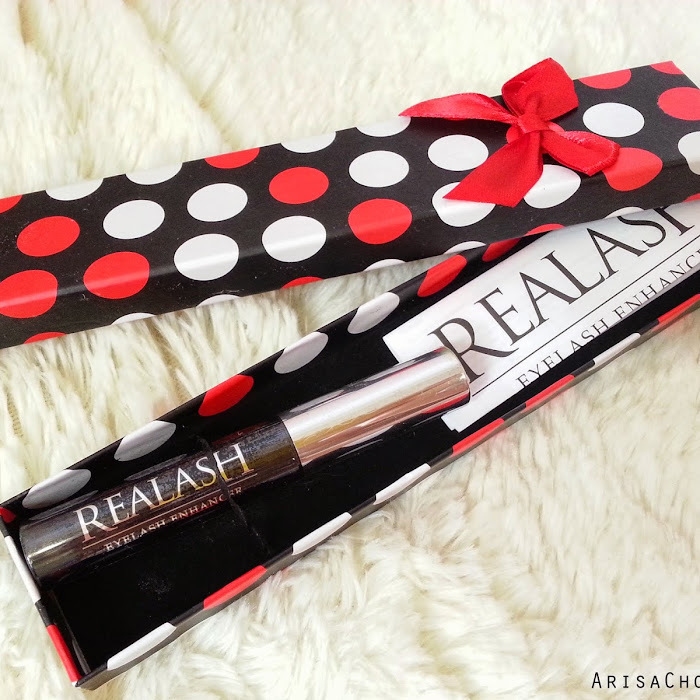 Enjoy your favourite set at a value price of RM16* only! If you are a WeChat user, just add them up to enjoy your buy 1-free-1 slice of cake which would make a lovely dessert finishing. What are you waiting for? A Huge deal not to be MISSED! 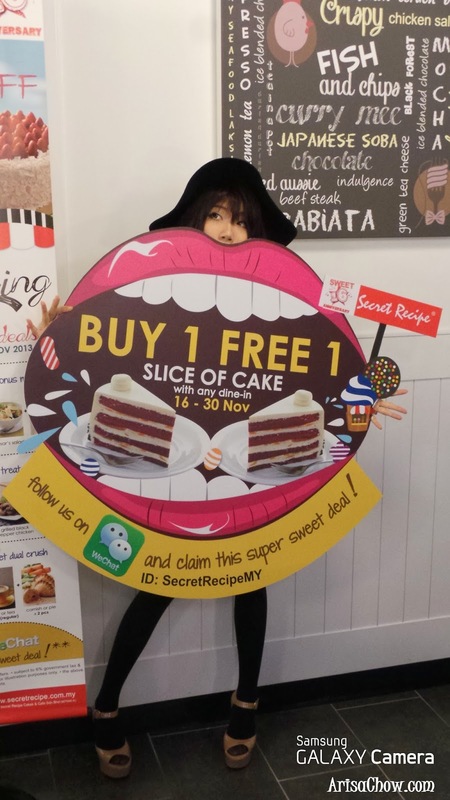 Make sure to follow Secret Recipe and WeChat Malaysia's official facebook page so that you won't ever miss out on their latest promotions. 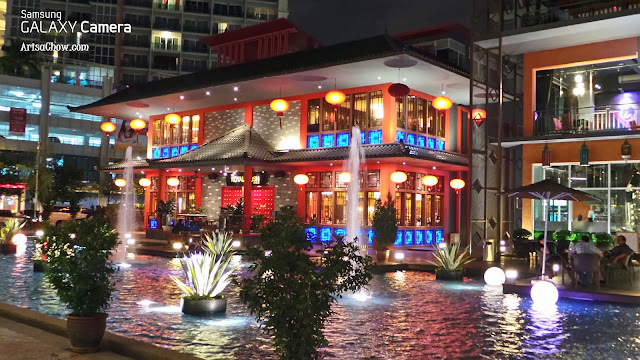 Before leaving, manage to get a lovely night shot of the Oasis Ara Damansara pond that is facing opposite of Secret Recipe via Samsung Galaxy Camera, Smart Mode. Loving this camera more and more everyday!